Our Base Pool Equipment Package is a great starting option for those who want just a simple pool or pool and spa combination. The Base Equipment Package is packed with upgraded features and accessories that include everything you need to operate your new pool at a very reasonable price which can also be upgraded individually. Full control – pool or spa side! A sturdy waterproof wireless remote control for all of the main functions packed into the E-Command system. Turn on and off desired pool or spa features at will while never having to leave the comfort of the water. Digital control for any pool at any budget! The easiest and most cost effective way to add automation to your pool and spa features. Set detailed running schedules for features and lighting. 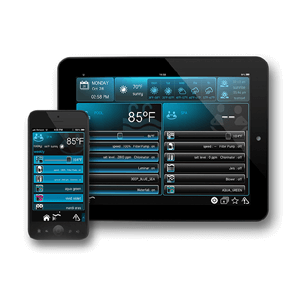 This package is the all-in-one introduction to swimming pool automation options. The Super II Pump features an impressive leaf-holding capacity. Rigid construction includes load-extender ribbing for free-flowing operation, even under extra-heavy debris loads. 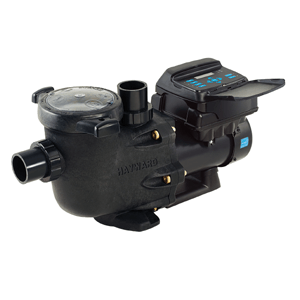 Power your pool system with a quiet full-rated Super II Pump from Hayward. 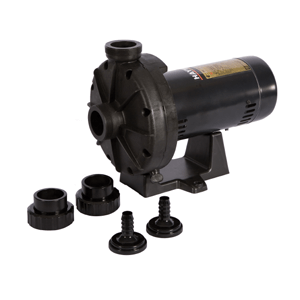 These high performance pumps are built to last and engineered to perform even under the most demanding conditions. Convenient, easy, effective chlorine. 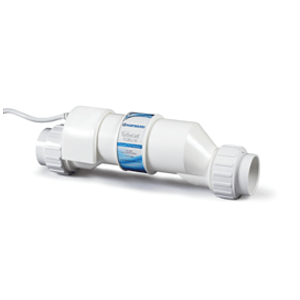 With a simplistic design and ease of operation this is the set and forget in-line chlorine tablet feeder! Needed in the pool plumbing system for the effective addition of chlorine during daily running cycles. Light up the night with the trusted Astro Light. 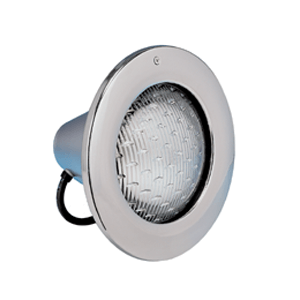 A 500w incandescent bulb will illuminate your pool for a cool dip in the evening hours. Add colored lenses for a more customized color. 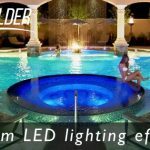 A long lasting affordable pool light. See details and specifications for the Base Starter Pool Package. The Eco-Select Pool Equipment Package offers more upgrades to the already competitive Base Equipment Package. 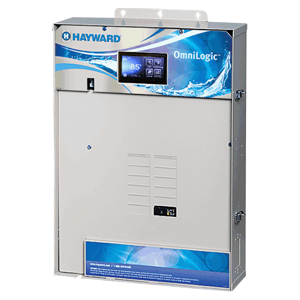 With the inclusion of energy efficient equipment which includes a variable speed pump, and upgraded interior surface material such as 100% colored quartz, along with a few extras like the option for a salt water system and color LED lighting! Use the devices that you already own to control everything on your pool! Specially designed for Android and Iphone operating systems, you can set multi-user profiles and much more! Powerful and simple pool automation! Out of the box ready for any pool and spa combination with expandable features. Consolidate and organize every function of your pool in one data center, then upgrade and expand as you go! Save on the energy used to run your pool! 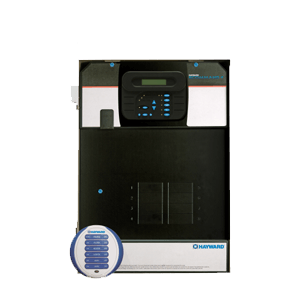 Programmable speeds, electricity usage tracking, and ultra quiet operation. Swim smarter with the most energy efficient pumps in the market according to EPA ENERGY STAR third party testing. Say goodbye to red eyes, itchy skin, harsh chlorine odors and faded swimsuits! Salt provides an easy, safe, gentle, and cost effective way to sanitize your pool and spa. Add an extra splash of brilliant color to your new pool! 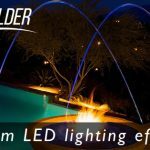 Light up the night with Universal ColorLogic LED pool & Spa lighting. 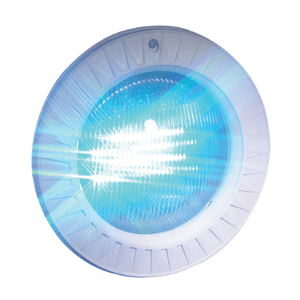 Paired with your ProLogic Control system, you can change colors on demand and setup your own light scenes, even the landscape lights! View details & specifications for our Eco-Select Pool packages. Quiet and powerful! 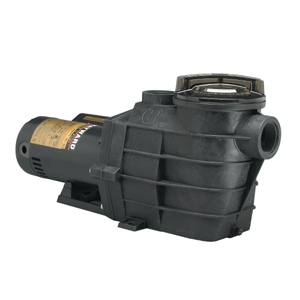 This booster pump supplies the power needed to drive the pressure side auto pool cleaner. 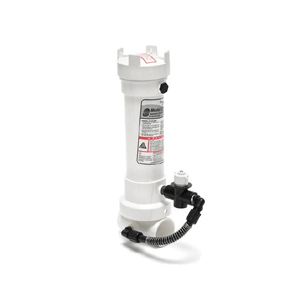 Needed in order to provide the extra boost to your pool cleaner, this part of the system helps keep your pool clean every day! A cluster of four reusable heavy-duty polyester cartridge elements hold more capacity for longer life filtration cycles. Whether you have a pool only or a pool and spa combination the Swim Clear Cartridge filter will produce crystal clear water everyday! The most purchased auto pool cleaner in the US! 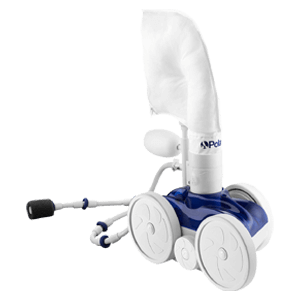 Proven to be one of the best on the market, this robotic pool cleaner will be your pool boy every day! Long lasting parts backed by a longer warranty, and designed to run in ANY shape, size or depth swimming pool. Heater up the spa, or the pool for less than you think! These high performance heaters put out 400K BTU from either natural gas or propane. 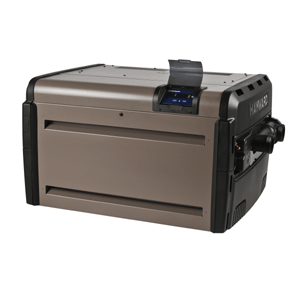 Built with a high capacity titanium exchanger this unit is sure to heat your spa in under one hour and can handle the pool as well. Get the bubbles running strong and hot! 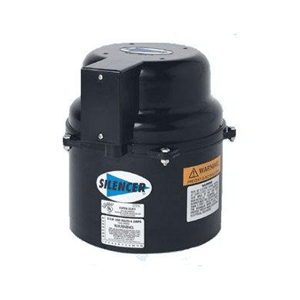 Named the Silencer for a reason, this thermally protected air blower is the quietest on the market. 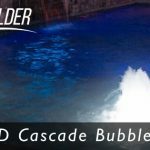 Behind the air needed to create a bubbly experience in your spa is a quality Silencer blower. Go from Pool Mode to Spa Mode in the push of one button! 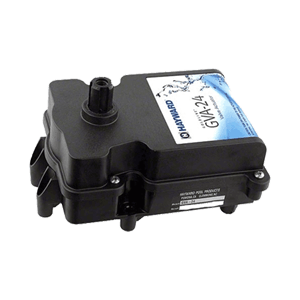 These actuators automatically turn your valves to set the system in different modes. 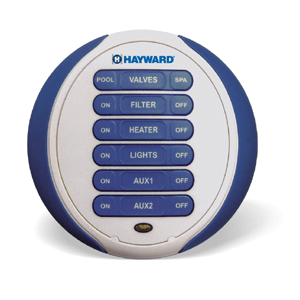 Used in combination with certain water features, you can turn your accessories on and off or set them on a schedule! 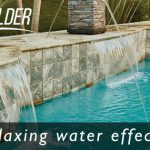 Your Pool Builder of Texas is an Authorized Hayward Builder. 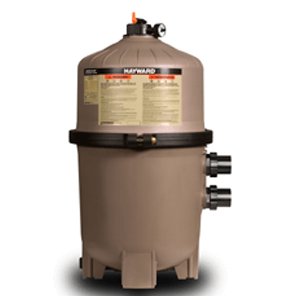 Installer of Hayward In-ground Pool Products. See our starter pool pricing packages and details.